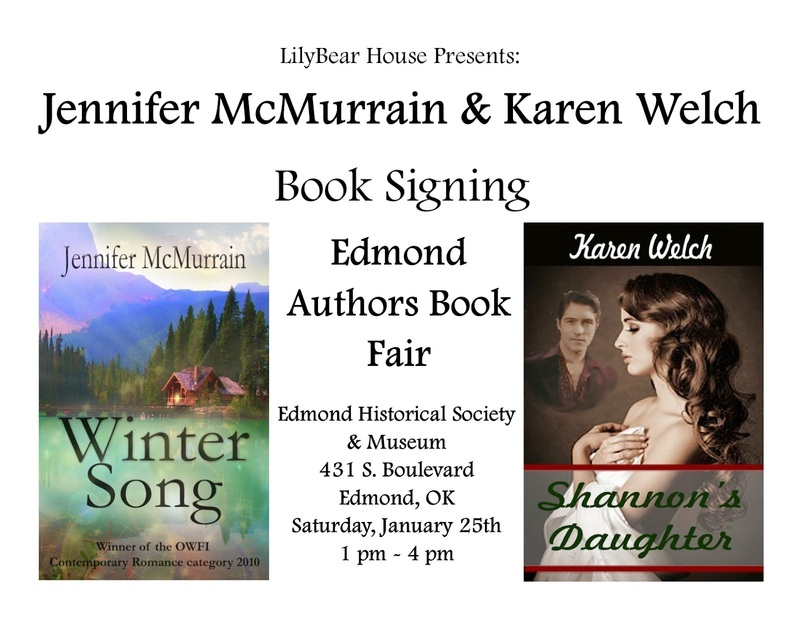 Jennifer McMurrain: Book Signing ~ This Saturday!! Book Signing ~ This Saturday! !